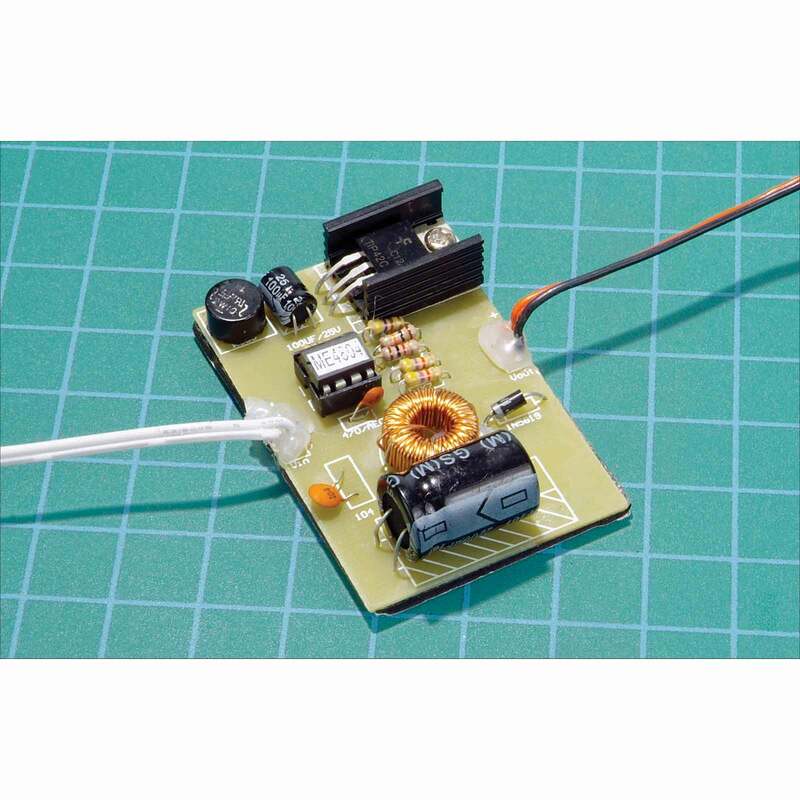 Converts 5v to 17v AC or DC power supply to the 4.5vDC needed to operate animated signs. The white leads connect to your power supply; the red leads to the sign circuitry. Eliminates the need for batteries. Each module powers up to 6 signs. Model no. 4804.